and parts on all services they offer. To get the best mechanical automotive attention Bella Vista locals can trust ProStreet Automotive. Our skilled team can improve the handling and performance of all vehicles thanks to our precise and hands-on approach. Is your car driving you crazy? We can fix it! On the lookout for quality car service in Bella Vista and surrounds? 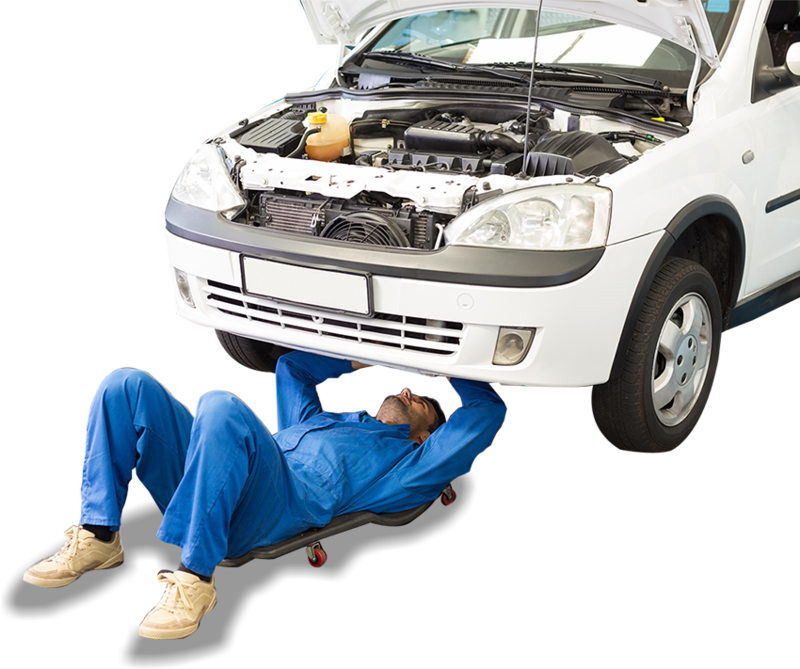 Look no further than ProStreet Automotive, the auto mechanic specialists in north-western Sydney. 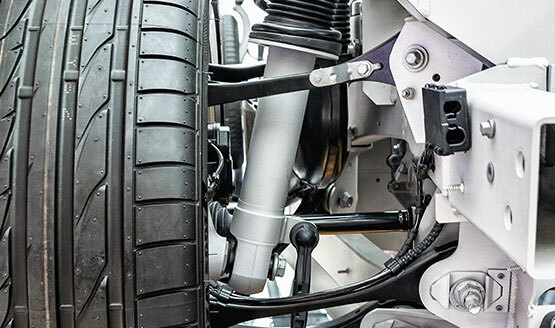 Our expert team can carry out rego inspections, logbook servicing, brake and clutch repairs, child restraint fittings and everything in between. 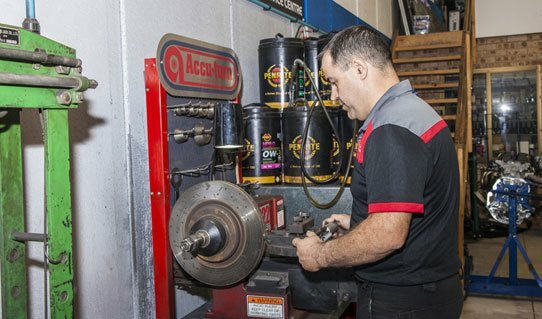 When it comes to quality car service near Bella Vista, residents should turn to ProStreet Automotive, the team with a combined experience of 45 years. To book in for a detailed and affordable Audi, BMW, Jeep, Peugeot, Skoda, or Volkswagen service in Bella Vista trust the experts at ProStreet Automotive. 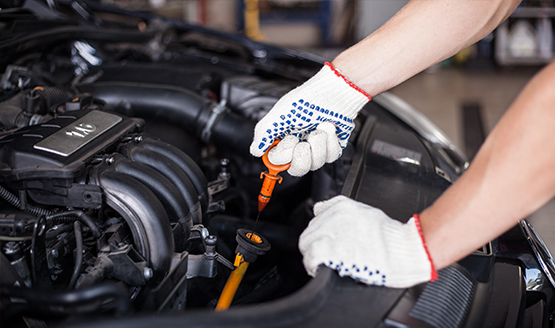 European cars are known for their luxury and sophistication, which can also mean that they need to be treated with care when it comes to repairs and servicing. 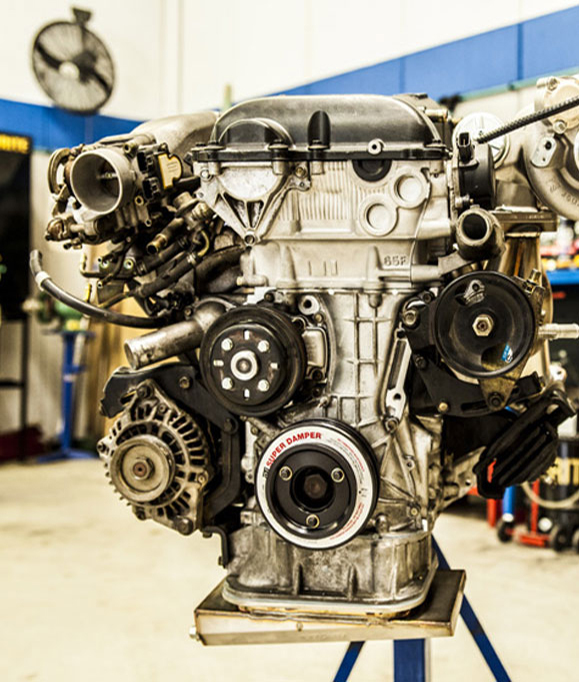 The team at ProStreet Automotive are highly skilled at European car service, so Bella Vista residents can rest assured that they are receiving the best possible care for their vehicle from our mechanics. 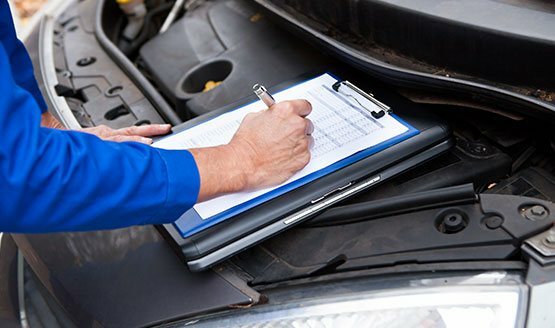 When it comes to logbook servicing, Bella Vista residents should turn to a team that has the expertise to work with any model or make of car. 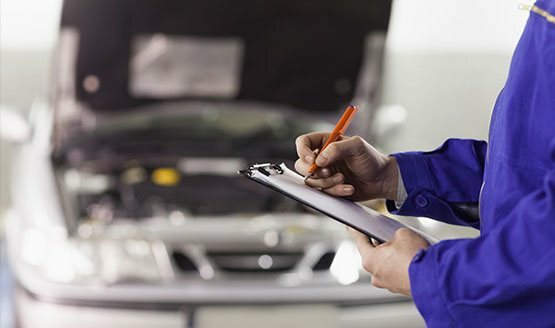 Regular logbook servicing is needed to maintain your car’s warranty and to keep it functioning at its best. If you’re looking for quality logbook service near Bella Vista, visit ProStreet Automotive just around the corner in Castle Hill. Child restraint fitting is something that is best left to the professionals, especially if your vehicle needs to be modified in order to fit one. 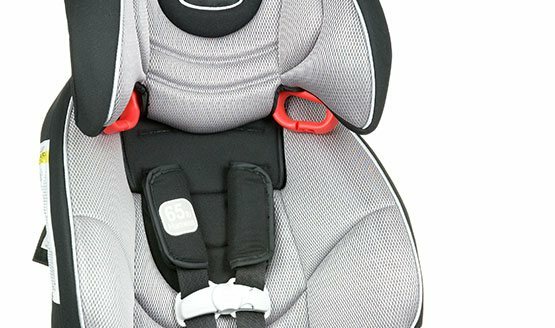 ProStreet Automotive specialise in child restraint fitting, so Bella Vista families can gain peace of mind knowing that the job has been done properly by truly qualified mechanics. At ProStreet Automotive we have the experience, training, and equipment to deliver a higher-quality automotive repair and maintenance experience to Sydney motorists. 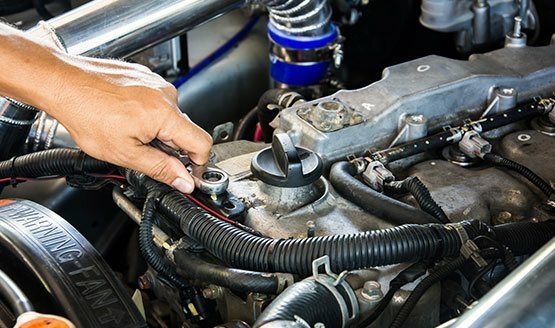 No matter the make or model of vehicle you drive, our helpful and honest auto mechanics give Bella Vista cars their full attention and care. 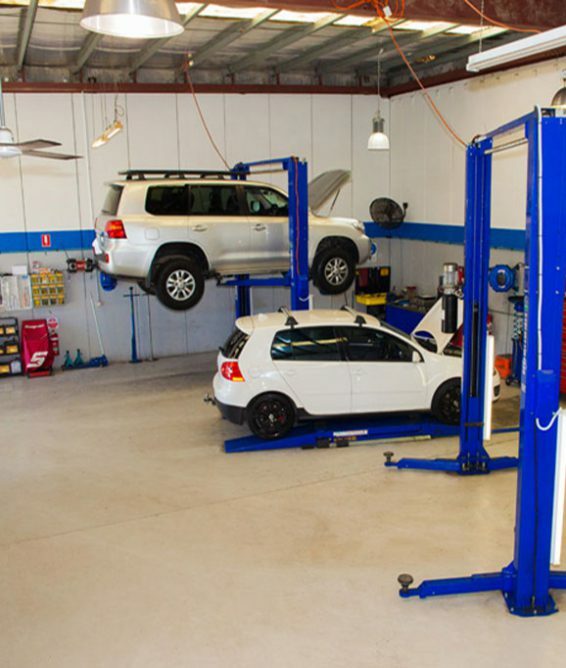 To experience the full benefits of our modern and well-kept auto shop Bella Vista locals and beyond can book in their car for the ProStreet service by calling us on 02 9899 4871. Copyright © 2019 ProStreet Automotive. All Rights Reserved.